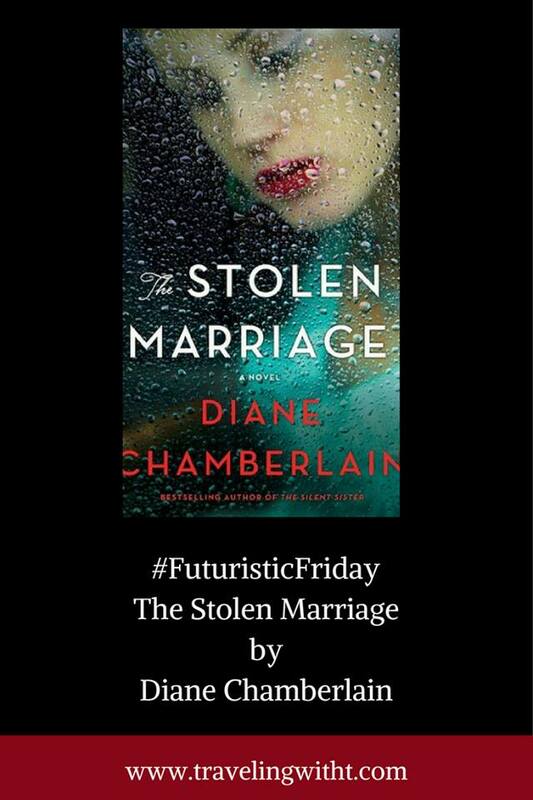 #FuturisticFriday giveaway: The Stolen Marriage by Diane Chamberlain. 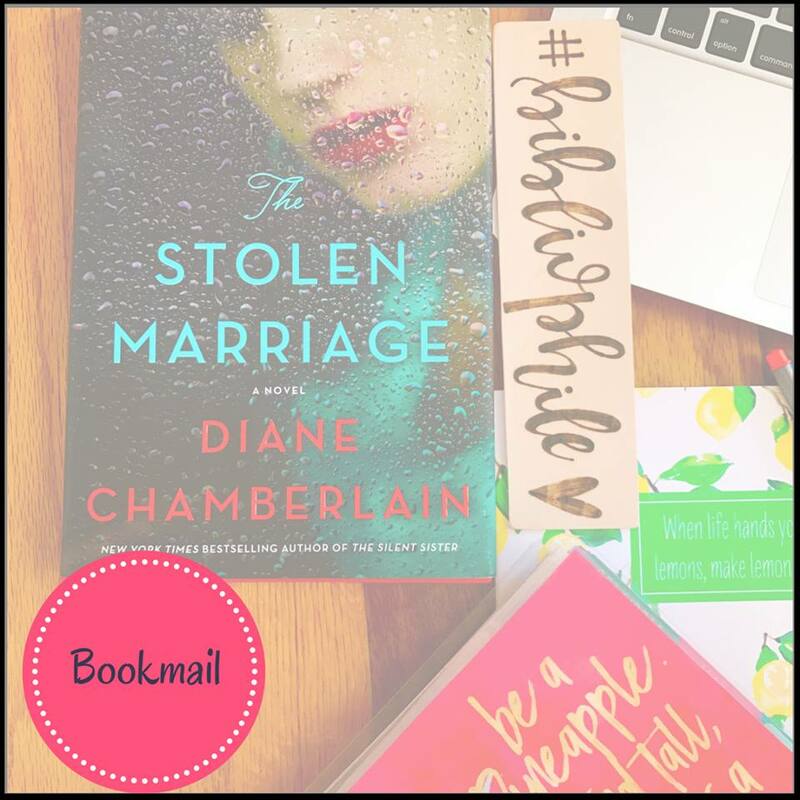 Thanks to St. Martin’s Press for partnering with Traveling With T for a 2 copy giveaway (US/CA only) of Diane Chamberlain’s latest- The Stolen Marriage! 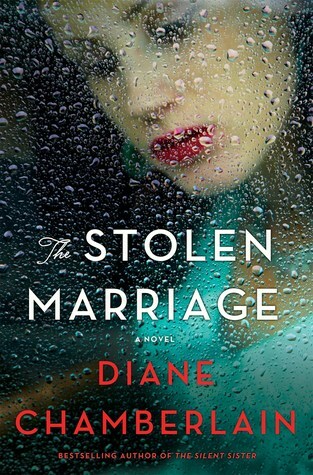 Thanks to St. Martin’s Press, Traveling With T has 2 copies of The Stolen Marriage for a giveaway to US/CA folks! 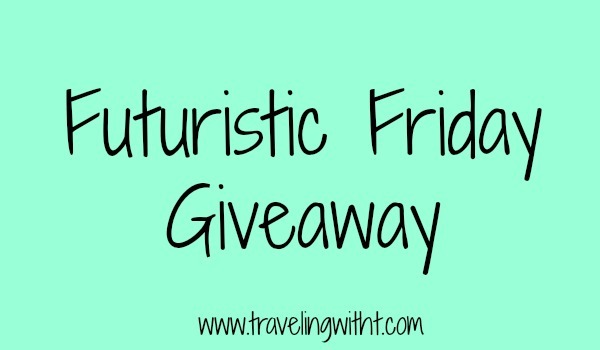 Check the Rafflecopter for how to enter! Please note: The winners will be emailed by me for their mailing address and the book will be shipped directly from publisher! Sounds like a good read. I have added it to my TBR list. This giveaway is closed (sorry!) but I hope you find the book somewhere else!